A hazy, low-rent or ‘vintage’ sound is often more of a deliberate stylistic approach these days than the result of necessity. 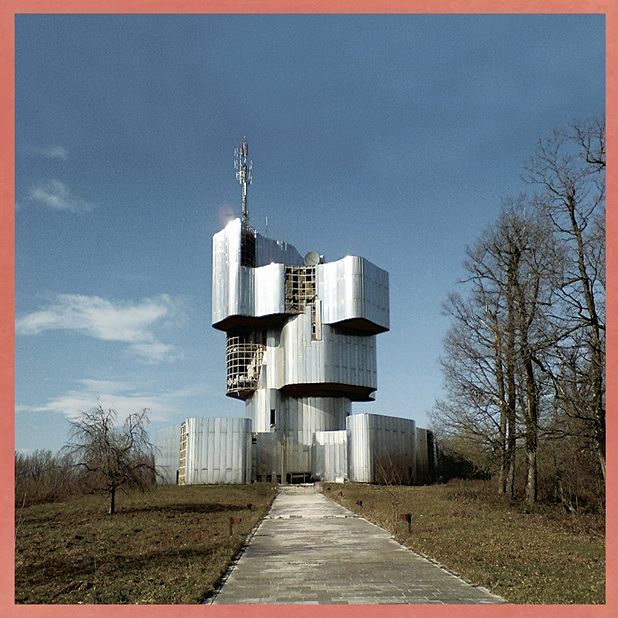 It’s with this in mind that Unknown Mortal Orchestra’s self-titled debut sounds like it’s trying far too hard. Every song is rooted in strong, powerful grooves, which form the thick, healthy skeleton for the stoned 60s psych trips that cover its bones. However, one listen to tracks like ‘Little Blue House’ and ‘Thought Ballune’ and you’d be forgiven for thinking you’re listening to some ‘from the vaults’ radio hour. Any real originality and excitement is all but wiped out in the quest for antiquated sounds, which is a shame considering that creepily infectious opener ‘Ffunny Ffrends’ stands out as a stoned summer anthem. Yourstru.ly Presents: UMO "How Can You Luv Me"